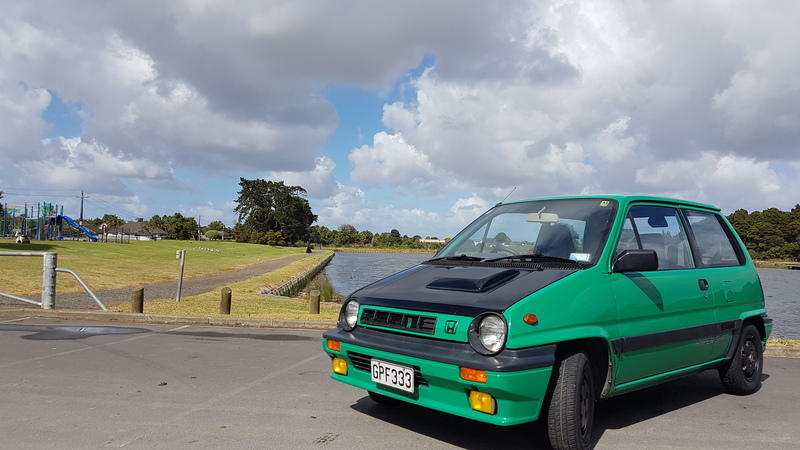 Its an ultra rare (well i have never seen another) 1985 Honda City Hypershift. Has a few issues that i am slowly sorting out. Has a few parts off Turdbo (R.I.P) if anyone has any info on this model that would be great.